Mother nature can often be merciless, and your roof is often one of her first victims. This can leave you really tearing your hair out with stress, wondering how you will get this crucial part of your home repaired, and repaired quickly. That’s where we come in. Whether your roof needs some minor repair done, to prevent leaking, or needs to be completely replaced due to substantial damage, we’ve got the roofing services for you. Metal roofing, rubber roofing or slate roofing, it doesn’t matter. We can do install, repair and replace them all. 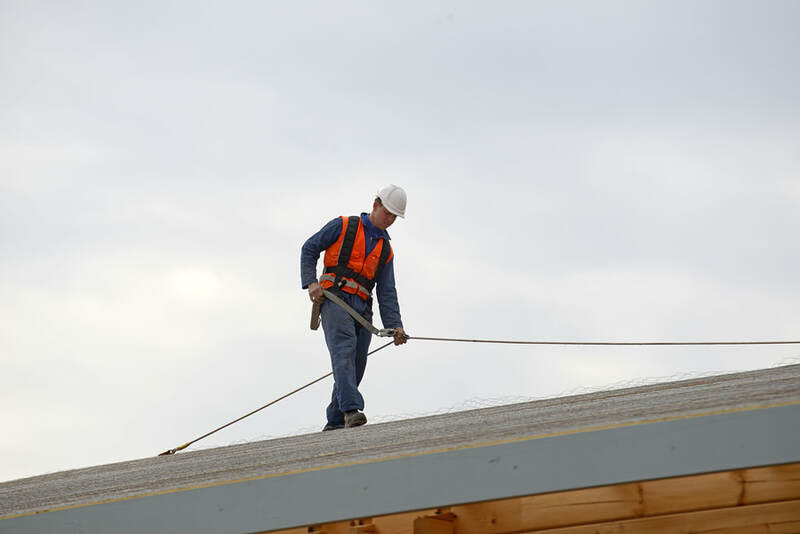 Our roofing services cover an extensive range of roofing materials and roofing services. We offer our range to both residential and commercial customers. So whether you are in need of roof repair or replacement, own a home or a business or have a metal or slate roof, we have everything that you need. You can get the roof you’ve always wanted your home to have or maintain the one you currently have.